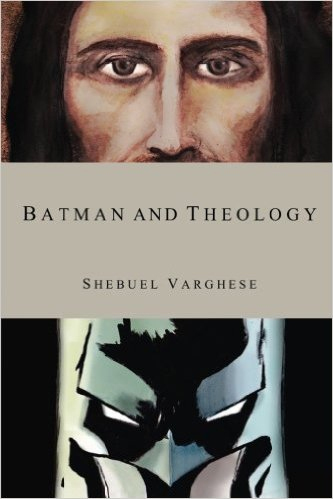 What are the essentials of the Christian faith? 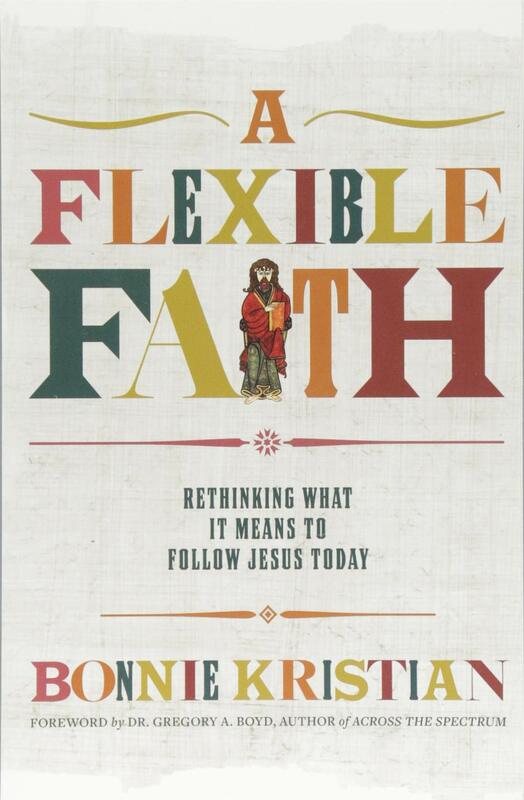 Can there be differences between Christian traditions while still maintaining unity? 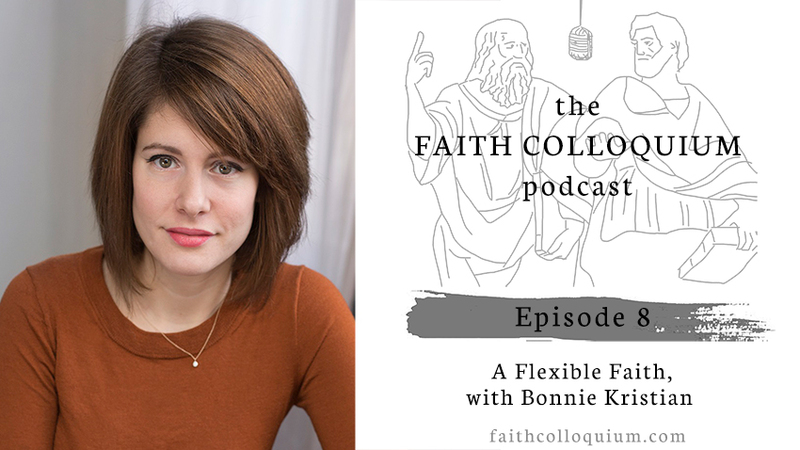 Listen in with Sheb and Bonnie Kristian as we talk about her book, A Flexible Faith, and feel free to comment, share, and subscribe.